Writing Update: Progress on my 2nd draft of Dragon World Book One: Tree Dragon has been going smoothly. I’m averaging about 8 pages a week, with totals at the end of January of: 117 pages and 36,382 words. For those of you that follow the hero’s journey for plot development, my heroin continuing to explore the Special World. She’s soon to cross the next threshold into the Discovery Stage by way of the Main Goal turning point. Kaleidoscopes on etsy: Hello my dear Kaleidoscope fans! 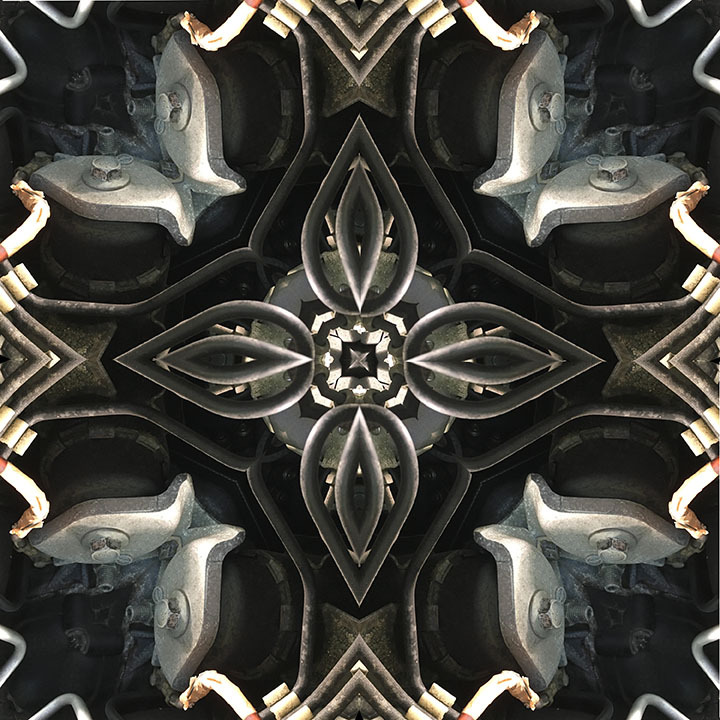 I’m now offering a selection of kaleidoscope images on my etsy page for digital download. In honor of PANTONE’s color of the year for 2018, Ultra Violet, I have five each of my Oil Slick and Purple Leaves images available. These are high-res enough to print 24×24. And the best part, they’re only $7.50 per digital print. I plan to add Pansy and Redbud prints soon. But if you’ve seen one on my blog that you really love, let me know and I’ll create a listing for you. 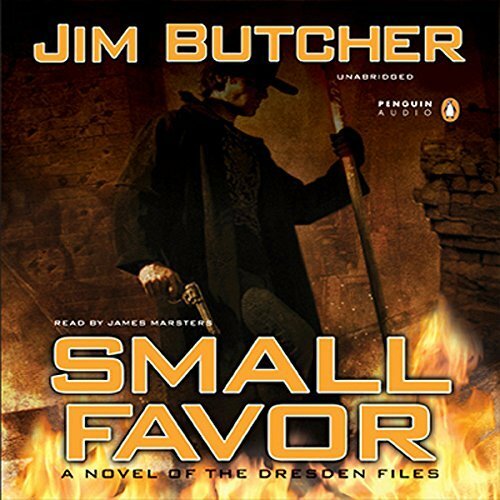 What I ‘read’ this month: Playster broke my heart in December and told me that the novel I was smack in the middle of, Small Favor by Jim Butcher, was now part of their Premium Collection and I had to bump up my membership to keep listening. As it turns out, the majority of books that I wanted to listen to were premium reads. Groan. 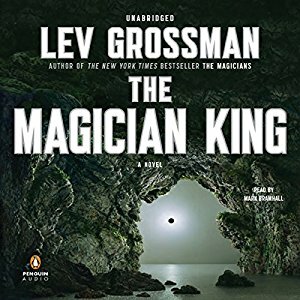 So, I revisited some of my favorite listens on Audible until I got close to my renewal date with Playster before biting the bullet and leveling up my membership. Here are the six books I completed in January. 2017 was by far the busiest year I’ve ever had. I have obligations almost every night of the week (either writing or dancing) and many creative projects that have kept me in a constant state of productivity. I can honestly say I’ve accomplished more in the past year than I have in the past five years. Or, at least that’s how it feels. 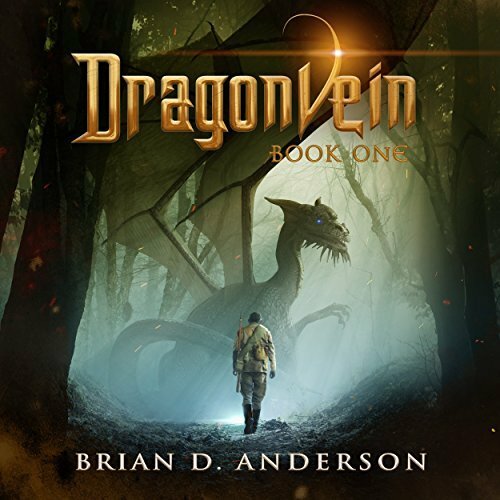 Writing Recap: For my second draft of Tree Dragon, in addition to drafting a complete story board, I’ve written 101 pages (32,094 words) of my novel in progress. Also, four short stories were posted to the website. 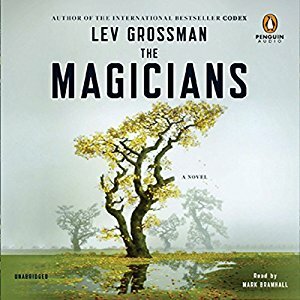 Reading Recap: I’ve gobbled up 43 books (Audible and Playster), some of which I’ve noted in my weekly/monthly 7-Butter-flydays. I’ll list my 2017 reads in a separate post. Movies Recap: I didn’t blog about this, but I did see a fair number of movies in the theater in 2017. I thank my boyfriend, Greg Smith, movie critic and writing coach extraordinaire. Thanks to him, I saw 33 movies. I’ll list these in a separate post, most likely ranked in order of my favorites. Check out Greg’s websites, Reel Heroes and Agile Writers. – Shawsville, VA – my home town. I got to visit four times last year. – Buffalo, NY; Glens Falls, NY; Philadelphia, PA – December, 2017 the holiday visit tour. Greg and I visited his family before the craziness of the holidays set in. Closing Thoughts: My goals for 2017 were high and for the most part I succeeded. I intended to move forward on revising my novel and that’s going well. I hope to finish the second draft by May 2018 or so and then prepare it for a beta read by the end of the year. Another goal was to blog more regularly. I’ve managed to get a good start with a daily post and hopefully, when my life evens back out again I can start layering on my regular posts again. Best wishes for a bright, shiny happy New Year! September Recap: I feel the need to start gathering some synonyms, because I have a feeling every monthly recap is going to begin with X-month was “busy”… Usually, my day job doesn’t interfere with my writing, blogging, art etc. But in September, our usual staff of eight went down to six, so I’m actually picking up some overtime. Good for my bank account, but not so good for getting anything done during my lunch break. The Salsa Rueda group that I dance with performed three times in September. I had a blast, but it did impact my usual weekend work time. My Butterfly-of-the-Week has been put on hold for now and I missed a couple 7-Butter-Flydays. It looks like I’ve finally reached my maximum obligation capacity. On the writing side of things, I’ve completed around 50 pages and 14,500 words of the 2nd draft of Dragon World Book One: Tree Dragon. For those of you that follow the hero’s journey for plot development, I’ve finished with the ordinary world stage through the crossing of the first threshold into the special world. Hopefully, October will be a little kinder to my schedule, but whatever may come, the novel will go on. 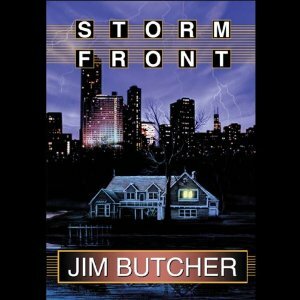 What I’m reading this week: I’m enjoying Jim Butcher’s Dresden Files series. I’ve read Storm Front, Fool Moon and will start Grave Peril on tomorrow morning’s commute. I actually found Jim Butcher through a non-fiction book called The Fantasy Fiction Formula by Deborah Chester. 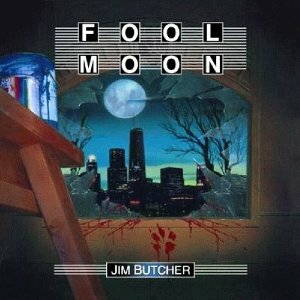 She is a prolific author in her own right and Jim Butcher was one of her students and wrote the foreword to this book. 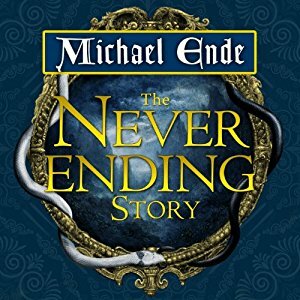 She uses examples from her fiction as well as from Butcher and others as writing samples and I found her book very helpful. But after reading his foreword, I knew I wanted to read his stories. And after Storm Front, I was hooked. 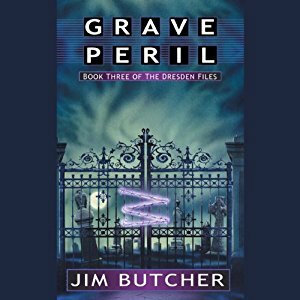 What I love most about the Dresden Files series is not simply the urban fantasy Butcher has created but his mystery noir, dark sardonic yet completely vulnerable voice through which the stories are told. 1. A universal symbol for joy. 2. If the dreamer is feeling good about life, that feeling will continue. If things aren’t going well, then that should shift very shortly. “The more you try to pin a word down, the more you realize that it has its own cape, sword and little hat.” –Roy Blount Jr.
My favorite from the inter-webs: Here’s a classic tool for writers. You may have this one bookmarked already, but if not I highly recommend it. Thesaurus.com gives you a few more levels of synonyms than the built-in thesaurus in your word processing software. Now that I’m working on a Mac for half of my writing time, I’m finding that the thesaurus that comes with my Office 365 Word is even less helpful. Thesaurus.com will color code your synonyms, highlighting those that are most similar in definition darker than those less exact. Also, you’re more likely to get up to four or five pages of results which is helpful if the word you’re trying to find is close to the word that’s stuck in your head, but not quite. Hope you find it as helpful as I do. Names in Writing: I recently read an interesting post by Philip Athans on the blog, Fantasy Writer’s Handbook, where he discusses the capitalization of a common word being used as a proper name. As in: the Tower, the Witch, the Magician, the Chancellor, the Mountain, the City etc. I’m guilty of this myself in my WIP. And, that’s okay if I’m using it as a placeholder until I come up with something better. He goes on to say that to elevate a common word is a missed opportunity for creative world building. And, I agree. Looking back on my choices of the Alchemist and the Sorcerer, the Broadsword and the Amulet, I realize that these were cop-outs on my part, choosing the easiest solution. But all is not lost, now I have a new world-building challenge to name my characters, cities and weapons in a new way that adds depth, meaning and magic to my world. 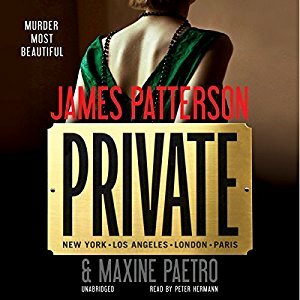 What I’m reading this week: Private, by James Patterson and Maxine Paetro. “Former Marine helicopter pilot Jack Morgan runs Private, a renowned investigation company with branches around the globe. It is where you go when you need maximum force and maximum discretion. 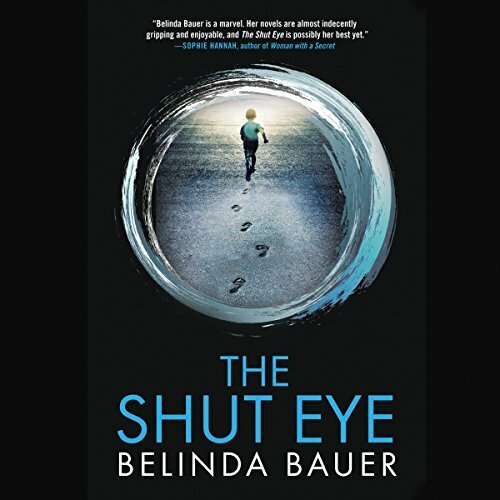 The secrets of the most influential men and women on the planet come to Jack daily – and his staff of investigators uses the world’s most advanced forensic tools to make and break their cases.” Readers are given three intense and unrelated mysteries. Forensics are used to prove guilt for the largest case of the three and it’s not overly technical. 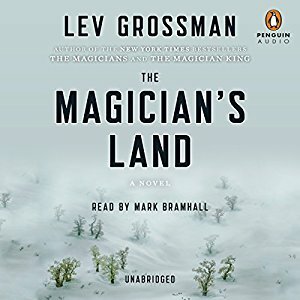 We’re in Jack Morgan’s 1st person POV with other POVs in 3rd person close, which is a technique I’m hoping to borrow. Patterson and Paetro work so well together it’s hard to tell there were co-authors on this novel. The prose is crisp and fast paced. The narration is strong and all the characters, even the minor ones are memorable. The writing style paints a vivid picture with very few strokes, keeping our focus on the story. Well done. A symbol for time passing. 1. If you dream of watching a clock ticking, with the hands moving steadily, this is a warning that you need to stop wasting time. 2. Winding a clock or watch indicates that you are taking control of the situation. 3. Hearing a clock strike indicates that the time has come for some positive action. My favorite from the inter-webs: So, perhaps you’ve found that you have a few capitalized words that are common in your work. Where to begin though? If you need help getting those juices flowing, there are lots (and I mean lots) of random names generator websites out there. Even though the results may not initially be right for your world, they may spark inspiration that will lead you on a name-making journey. I’ve cruised through a few sites and the most prolific one by far is Fantasy Name Generator. The creator is obviously fond of role playing games, but there is so much more. Hovering over the “Fantasy Name” tab, you get a drop down list 5 columns wide by 26 items long. Yes, that’s 130 different random name generators from Alien Names to Zombie Types. I could write forever on the possibilities, so you’ll just have to check it out. 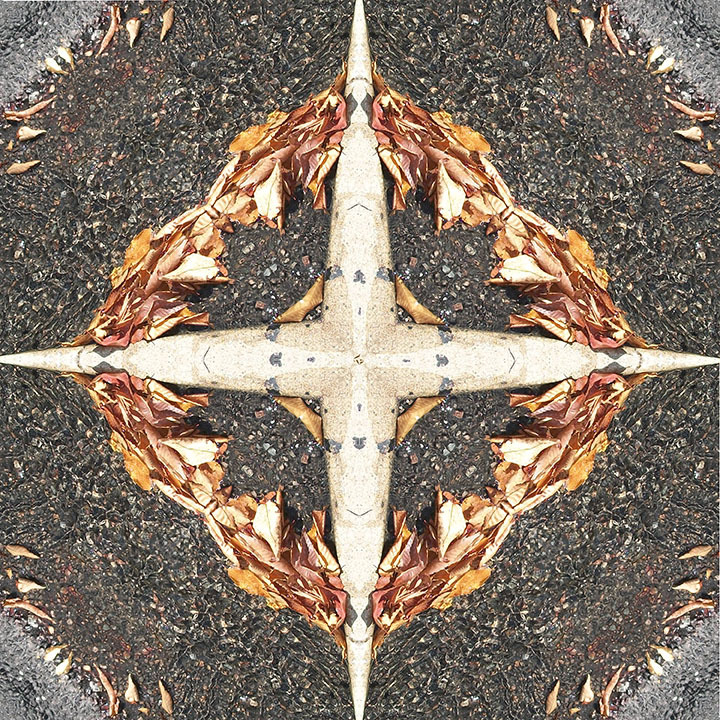 What I’m obsessed with this week: Creating Kaleidoscopes with Photoshop. 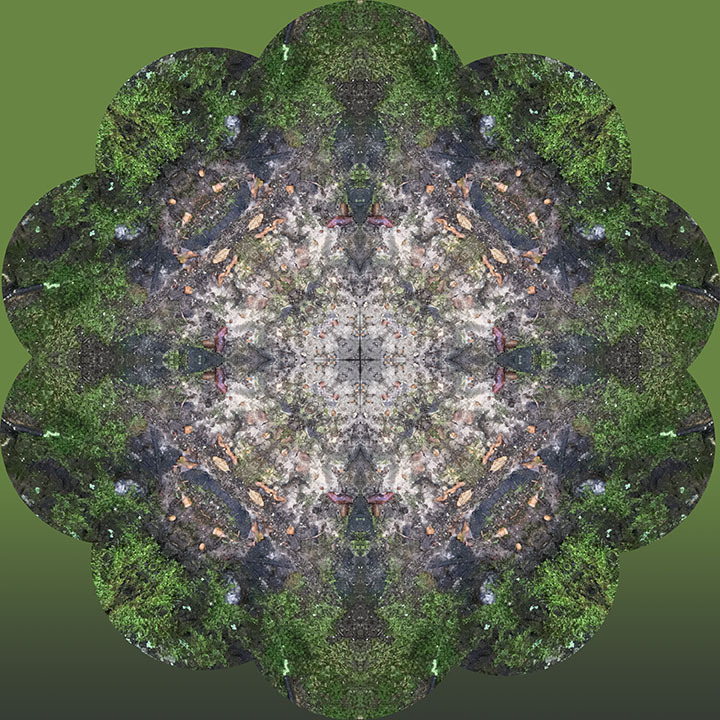 And man, have I been hogging the mac this week generating loads of digital kaleidoscopic images. I’m using average (and often below average) photos I’ve taken that are far from interesting enough to show anyone on their own. But, when you crop them and set them at angles, they become magical! It’s been all I could do this week not to stop strangers on the street and show them off like a proud mama. They’re inspiring me to possibly start a daily post that will show the original boring and ugly photo and how it transforms into something beautiful. 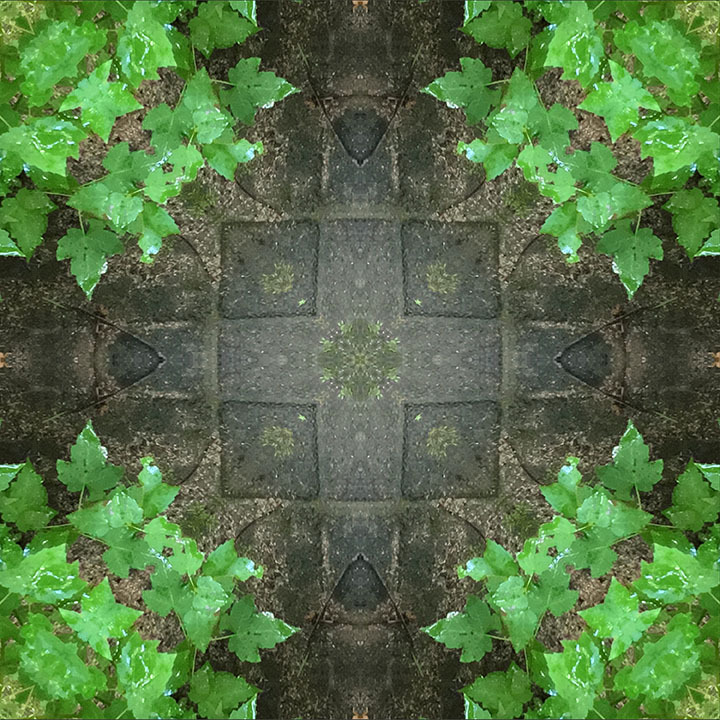 I’m thinking I could do a series of seven kaleidoscopes every week. Here are a few of my favorites as examples. I don’t want to give away any spoilers yet on the original images, so have fun guessing! Etsy shop: With my recent foray into butterfly quotes and now these digital kaleidoscope images, my thoughts turn to my neglected Etsy store. And so, I’m researching how to offer these images as digital downloads and possibly as prints on gallery wraps, metal and wood. Again, these kaleidoscopes opened a well-spring of inspiration for me. My goal, should I choose to accept the inspirational challenge, is to have items ready on my Etsy shop by mid-October for the upcoming holiday gifting season. I’ll keep you posted! 1. A very common dream is returning to school and finding oneself late for an exam. This usually signifies unresolved psycho-emotional issues from school that the dreamer should try to work through. 2. If the dreamer is starting a new course of study, new opportunities will open up for her. 3. If the dreamer is teaching, then her Higher Self will soon bring new revelations her way. My favorite from the inter-webs: I follow many author blogs and this is one of my favorites. 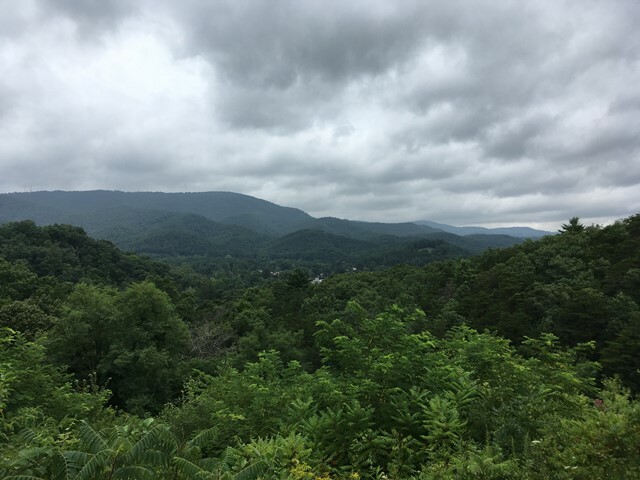 Anne R. Allen’s Blog…with Ruth Davis covers topics from the craft of writing to the business of writing and everything in between. Posts occur weekly and I’m often forwarding them to someone I know because they are so very informative. I hope you find it equally valuable. 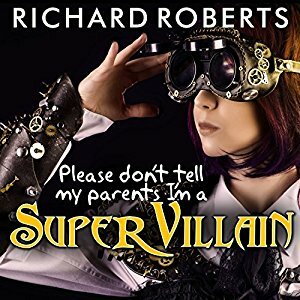 What I’m reading this week: Please Don’t Tell My Parents I’m a Super Villain, by Richard Roberts. The publisher’s summary reads: Penelope Akk wants to be a superhero. She’s got superhero parents. She’s got the ultimate mad science power, filling her life with crazy gadgets that even she doesn’t understand. She has two super-powered best friends. In middle school the line between good and evil looks clear. In real life nothing is that clear. All it takes is one hero’s sidekick picking a fight, and Penny and her friends are labeled super villains. In the process Penny learns a hard lesson about villainy: She’s good at it. My humble opinion: It’s a charming story so far, a bit cutesy at times, but it is middle-grade fiction after all. I’m about a third of the way through. It’s told in 1st person point of view and the author is very fond of using alternatives to ‘said’ such as squealed, quipped, sighed, snarked, etc. 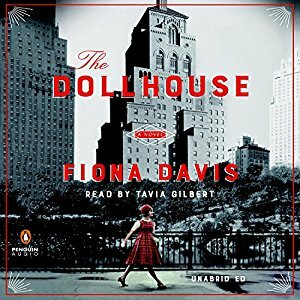 It’s a bit distracting, especially via audiobook when the narrator has already acted the descriptive. I’m interested to see how Roberts plays out the hero/villain or good/evil aspect. He’s playing with the shades of grey here. Our MC is afraid of disappointing her parents by being a super villain/bad person, but it doesn’t seem that there are any truly evil characters. And maybe that’s the point. 1. If the dreamer is throwing stones, she is repressing anger that should be expunged. 2. Stones on a riverbank indicate a time of peace and tranquility coming up. 3. Stepping stones are a symbol for slow but sure advancement. 4. Cobblestones represent a rough road ahead. 5. Huge stones or boulders represent obstacles – and the larger the stone, the bigger the obstacle. Tarot parallel: The suit of Pentacles. My favorite from the inter-webs: I found this gem researching herbal medicines to use in my writing. The link below is to the remedies list. All of the herbs are linked to their own page, with a photo and additional info on the sidebar such as how to grow the plant, recipes, and (my favorite) magic and superstition. I’m sure this will quickly become a well-visited site for my herbal magic research. July Recap: Wow! July was a busy month for me, especially in the blogging world. 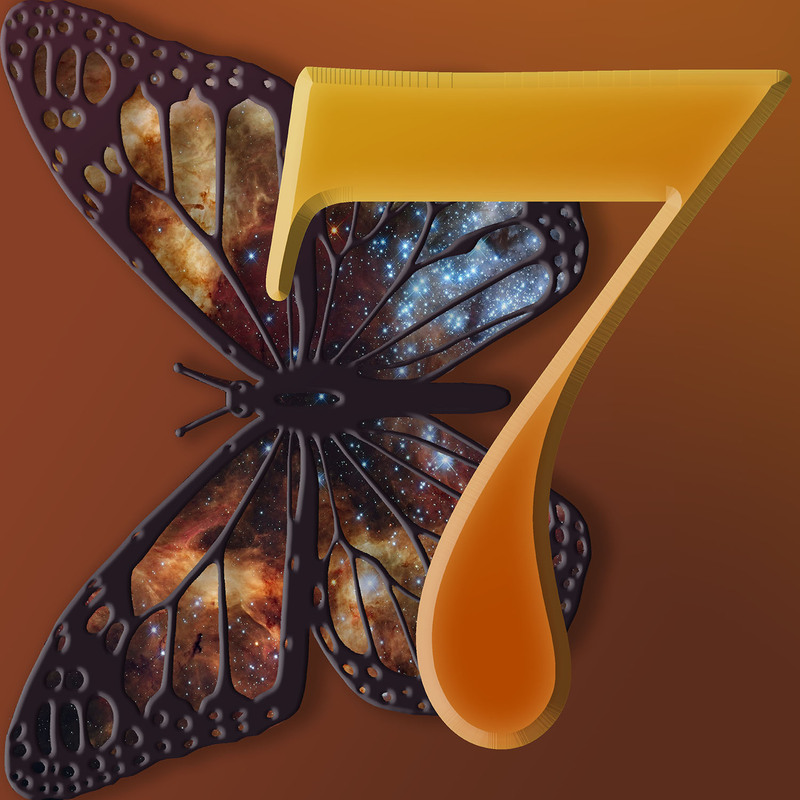 I now have three weekly posts: 7BulletFriday, Butterfly Quote, and Butterfly of the Week. The last two were started/brought back in July. I also started posting daily on my Facebook page last month. Thank goodness for scheduling features or I’d be unable to do anything else. My work in progress hasn’t been sitting idly, I’m nearly finished with story-boarding my second draft of Tree Dragon and then it’s on to re-writing pages. When you add on dance events and traveling, July has been busy indeed! The reunion road trip: As promised, here are a few pics from my long-weekend road trip. 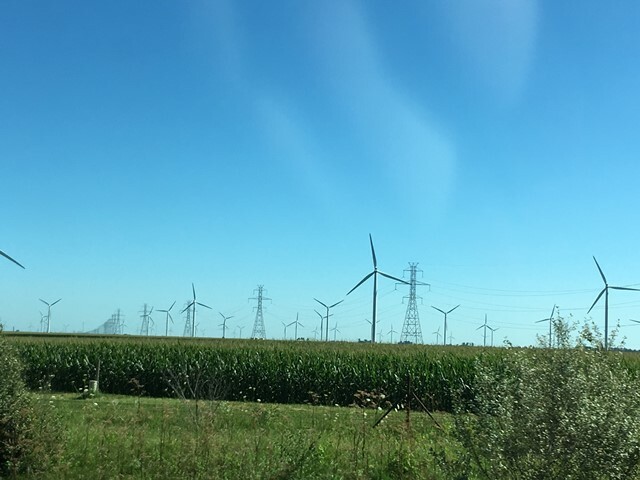 From the mountains of West Virginia, past the cornfields and wind farms of Indiana, a brush by Chicago, to the reunion, and a big Illinois sky shot for fun. 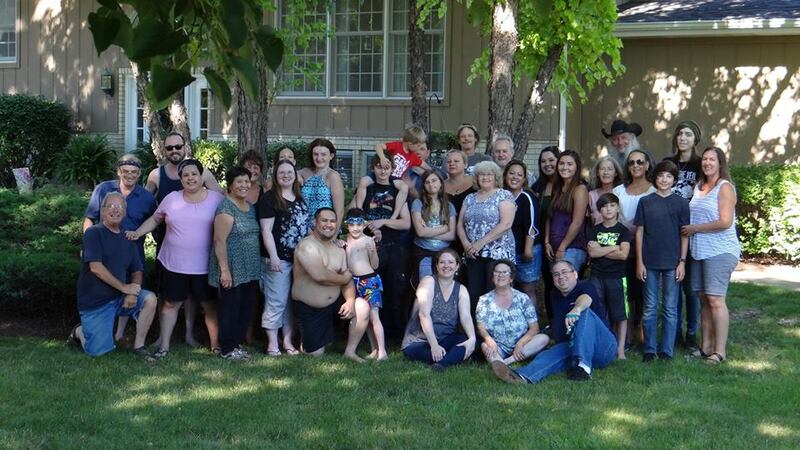 We’re a big family and not all of us made it for the shindig. 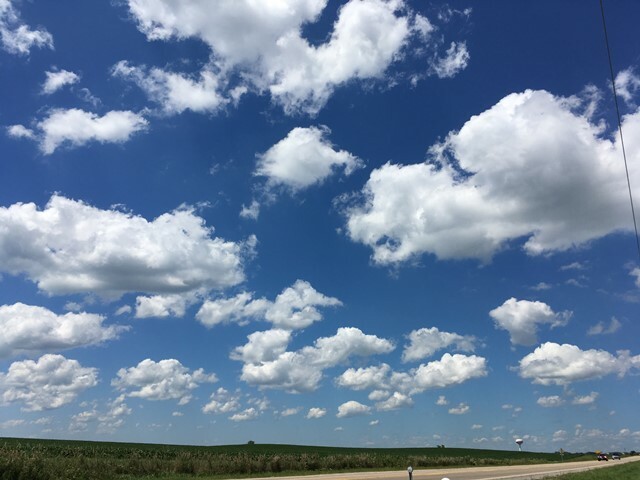 I also managed to snap some great texture and sky shots that I will post to Pixabay (my very first shares with that community). 1. If the wheels are on an automobile, particularly on one in which the dreamer is riding, then the dreamer will soon embark on a new journey, either literal or figurative. 2. If the wheels are on an airplane, success in the dreamer’s current enterprise is indicated. 3. Slowly moving wheels indicate slow progress and frustration, but positive results in the end, while fast-moving wheels represent rapid progress. 4. Ferris wheels, or gambling wheels in a casino, indicate sudden and unexpected events that could bring either reversals or skyrocketing success, depending on other symbols in the dream. My favorite from the inter-webs: I found this one yesterday! Have you ever wondered where to break a word with a hyphen? Every now and again I come across a line of formatted text that could use a hyphen break and I need that extra assurance that I’m breaking the word correctly. In walks Hyphenation24. Just type the word your questioning in the box and you’ll get a selection of appropriate breaks for that word. For example, reasonable can be broken rea-son-able. Hope you find it useful! 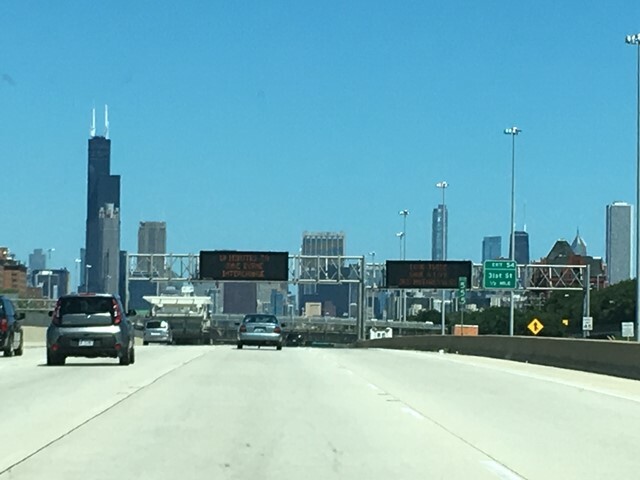 Road Trip: My mom’s family put down roots in Chicago in the 1920’s. And although a few branches have moved out of the city to the neighboring burbs, to other states (and even the Philippines! ), they all still try to gather once of year for a reunion. I’m not always able to go, due to travel costs and timing, but this weekend my boyfriend and I are hitting the road for the nearly 13-hour journey. I’ll try to take some travel pics worth sharing for next week’s post. My favorite from the inter-webs: Actually, this favorite is a free phone app called “Wayz.” This little wonder not only gives you turn by turn directions based on other users’ insights and shortcut knowledge, but you also get real-time warnings of traffic accidents, delays and whether there is a cop lurking in a blind spot up ahead. You can also add your own insights and warnings for other users, but I’m not quite savvy enough for that myself. I’m also trying to get in the habit of checking traffic every morning (I’ve been burned a few times.) And, needless to say, this app will be running throughout our road trip.